Tesla CEO Elon Musk told employees in a companywide email that they "are very close to achieving profitability and proving the naysayers wrong," Bloomberg reports. 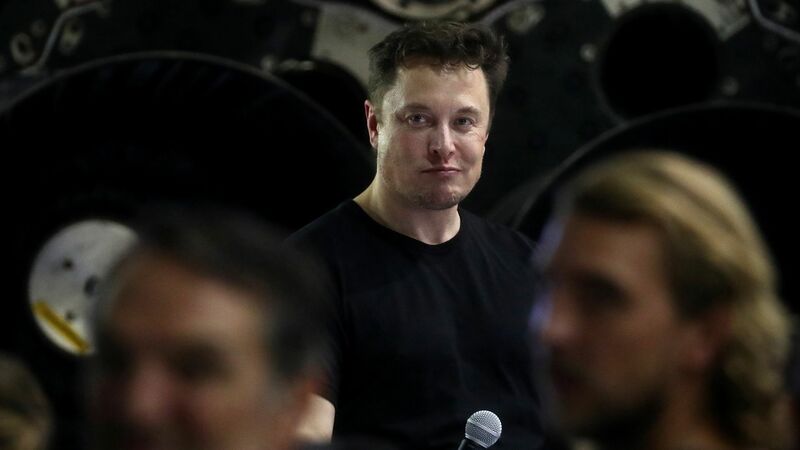 The big picture: The email went out hours after Musk settled with federal regulators over his failed take-private plan, agreeing to step down as Tesla's chairman and pay a $20 million penalty. The embattled executive also told employees in the email that if they went "all out" on Sunday — the end of the third quarter — "we will achieve an epic victory beyond all expectations."